It is important that employers are aware of the expectations and duties that come with hiring an apprentice. An apprenticeship is a minimum of 12 months in which employers will be required to support the apprentice through their training and nurture them within the business. Apprentices will require support throughout their training. This can be in the form of a workplace mentor who can support the apprentice, passing on knowledge and helping them in day-to-day tasks and activities. An apprentice should be given real tasks and responsibilities in relation to their apprenticeship programme and job role. This will allow them to grow their knowledge in the industry and contribute to overall business goals and objectives, while still learning new skills. Employers should take interest and understand the apprenticeship programme and its content. 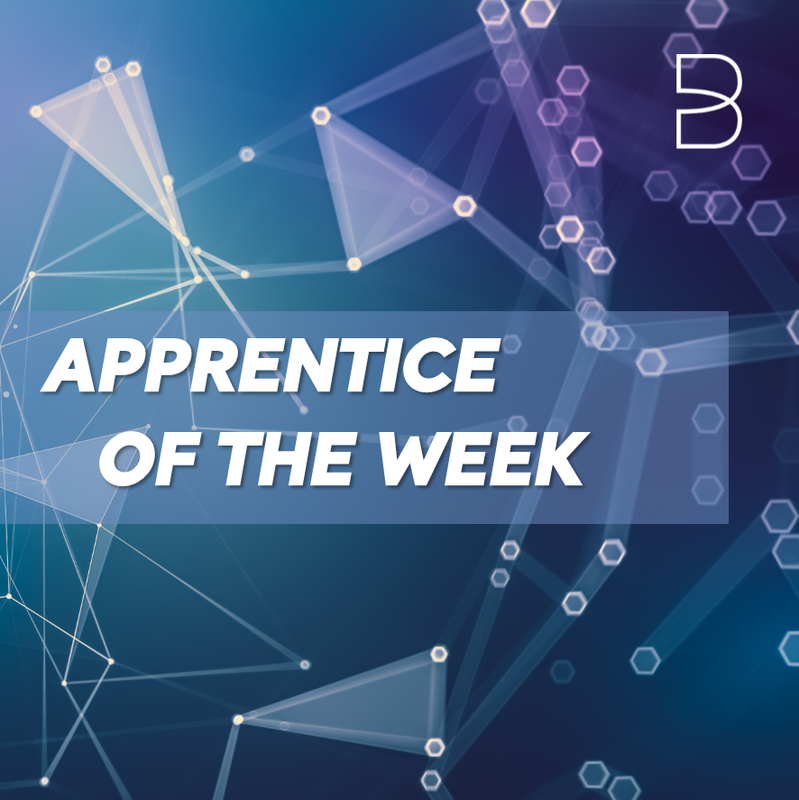 This will get the most out of the apprentice, encouraging their development and tailoring their tasks to complement the training and the apprentice’s needs. Apprentices can have a range of experience in their chosen apprenticeship programme. This can range from self-taught skills to past work experience in the industry. Usually an apprentice will be a beginner and the apprenticeship can be their first time in a real working environment. Therefore, it is important that the apprentice is supported correctly and delegated tasks to the level they are working at. An apprenticeship is full-time employment. Therefore, an apprentice will expect to work typically 37.5 hours a week. This is to mirror real working hours, as this could be the apprentice’s first real job, it allows the apprentice to experience the working world. Just like any other employee, apprentices have the same employment rights, such as being paid the apprentice minimum wage. Baltic recommend paying a minimum of £4.50 per hour for 16-18 year olds and £5.90 for apprentices aged 19 or over, which is slightly higher than the national minimum wage. Paying a higher wage will promote staff loyalty, productivity and retention. Apprentices should also receive holiday entitlement and sick pay entitlement.